Welcome back! Now that we covered the basics of nutrition in blog posts past, we can turn toward “the smaller details”: a functioning brain and central nervous system. Yes, despite popular belief bodybuilders need to be mentally strong as well. 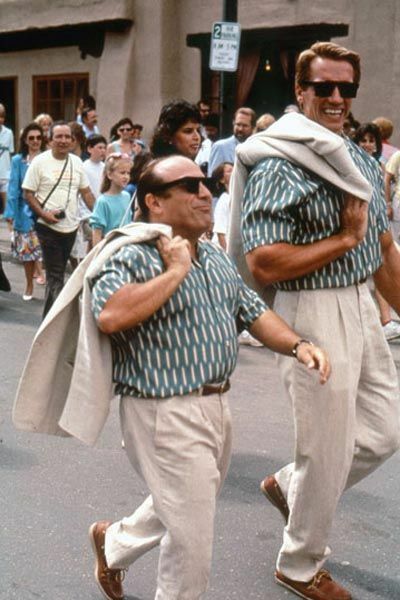 Remember Arnold in Twins? He spoke about seven languages, mastered mathematics, physics etc.. the list is endless! You need a properly functioning central nervous system to help you make progress in terms of size and strength as well as giving you that edge if you are running for governor of Ka-li-fooornia. Another thing to consider in order to improve your focus and mental clarity are nootropics or academic steroids . No, you did not read right. It says “academic steroids”, sorry. I want to focus on an overlooked aspect of performance: cognitive abilities. Very often, attention is paid to stimulants and anabolic steroids as ergogeneic aids which lead to a surge (and abuse) of pre-workout stimulants with often disastrous effects. What are nootropics? They can be put into two categories: brain health/food and actual nootropics such as piracetam and the other -rams. Before I get into the details here is huge disclaimer: nootropics will not change your body the way illegal drugs do. But over the course of several months they will contribute to an improvement in your workouts and overall quality of life that will be very significant ( and visible, since that is what we strive for). Brain foods such as choline are the base for acetyl choline, the most common neurotransmitter. Remember when your mom mixed lecithin in your granola before a big exam so you could focus better ? She was right (of course she was). The combination of 1-4 grams of choline and 800-2400 mg of piracetam has been shown to be very effective in terms of stimulating memory and concentration and it is something I recommend to my personal training clients here in NYC and online. So you’ll be smarter and have 18 ” guns. Weightlifting can be very taxing on the central nervous system, since it creates a “fight or flight” situation. It’s wise to provide building blocks for acetylcholine, one of the most prominent neurotransmitters. By the same token, try to limit the use of stimulants: they can burn you out and cause adrenal fatigue syndrome quickly which then leads to water retention and muscle loss= negative gainzz. At least two days a week should be completely caffeine- and stimulant-free. Previous post: Check Yourself Before You Wreck Yourself! Next post: HOW OFTEN SHOULD YOU TRAIN?